The Peruvian-focused eatery offers a menu that isn't nearly as long as Andina's, but it takes each dish seriously. The ají chili, for instance, takes center stage here, showing up in everything from ceviche to chicken and even a vegetable dish. 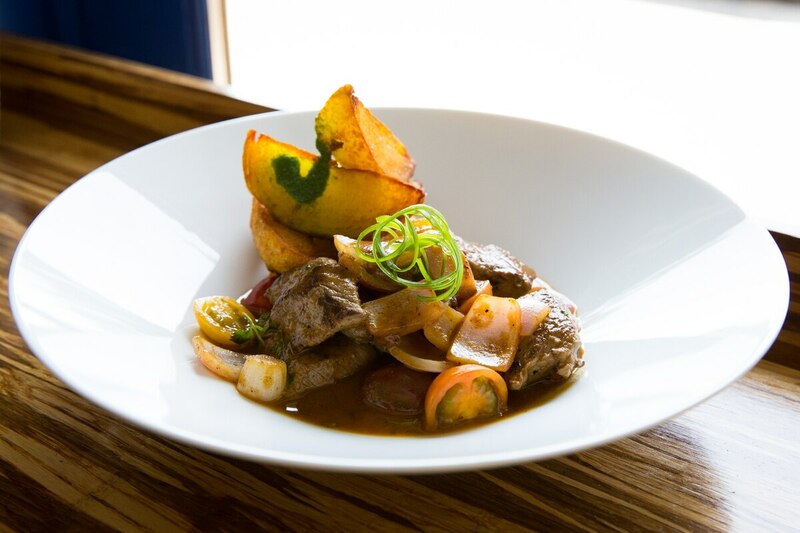 But the standout is the lomo saltado criollo ($20), a tender, stir-fried sirloin in a thick, flavorful sauce that's both spicy and sugary. A close second to that is the chicharron de puerco ($14), a plate of fried pork belly, sweet potato and huancaynas peruanas potatoes with a criolla sauce.